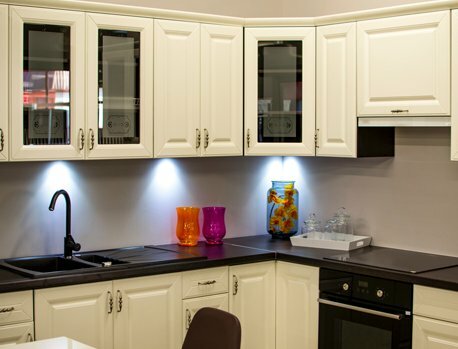 Transform Your Kitchen & Bathroom Cabinets like New Again! Cabinets & Fine Wood Transform New Again! Finished fine wood brings a warm comfortable glow to any living space. You can enjoy professional bathroom or kitchen cabinet refinishing that brings out the beauty and luster of a natural wood grain. If natural is not your style there are many styles to choose from. You could go for a more modern solid color look or even an antique look. The possibilities are only limited by your imagination. With our professional cabinet painting, staining, and refinishing services you can quickly transform your kitchen or bathroom cabinets to look like they in a brand new condition. Enhance the look of your kitchen cabinets, bathroom cabinets, tables, and even countertops throughout your home or business. 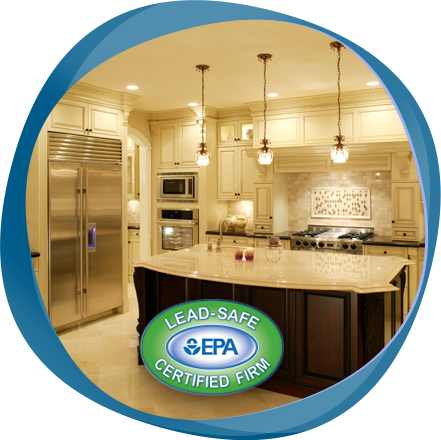 We are so confident in the quality of our cabinet and fine wood painting & refinishing work that we offer a Solid LIFETIME Warranty for fine wood coatings and on all our painting work. Cabinet and fine wood painting, staining, or refinishing are some of the fastest most affordable methods to completely transform your living or work space. But without the hefty price tag and long downtime of a traditional full-scale remodeling project. In just days, rather than weeks or months, we can help you to transform your dream kitchen or bathroom into a like new again. Get brand-new looking kitchen or bathroom cabinets and/or fine wood trim and furnishings at only a fraction of the time it takes to completely replace! Cabinet painting and refinishing is an affordable way to quickly upgrade your kitchen, bathroom or room a remarkable new look with the least hassle and inconvenience. As a bonus, you could take all the money you saved and put it towards one of our **Complete Kitchen Makeover Deals**, get new backsplashes, upgrade your countertops, paint other rooms, or just save it for a rainy day. You can completely update both the style and color of your cabinets (or your fine wood trim and furniture). With thousands of available of colors, stains, and finishes to choose from the possibilities are limited only to your imagination. Satisfy your personal style with our custom refinishing & painting services. Even though you can transform a space in record time, the results and high-quality refinishing materials we use can last a lifetime. 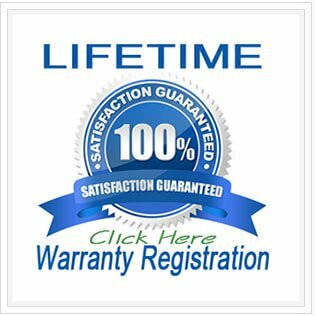 See above for our LIFETIME warranty information. For additional information about our residential professional coating services you can visit our Henderson Residential House Painting Services page. Or see our Henderson General Painting & Coating Services page for an overview of our full range of service offers.